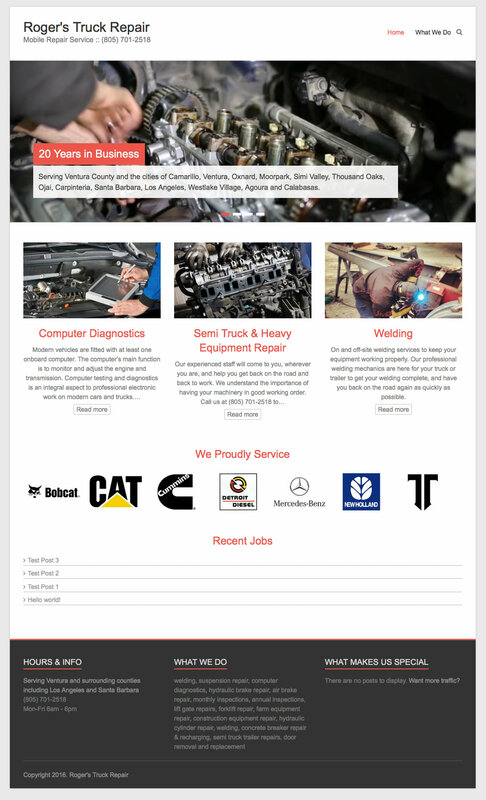 Roger’s Truck Repair is a mobile truck repair company. Roger’s website was in desperate need of a makeover and he also needed to get more customers calling him through his website. 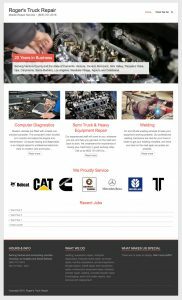 This is a WordPress website which I completed in less than 13 hours. Category: Corporate/Business, Responsive, Web Design & Development, WordPress.